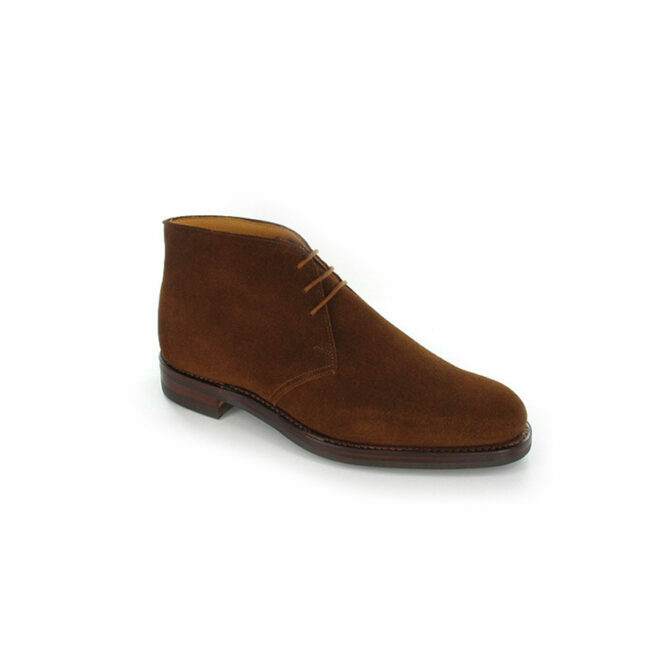 Crockett and Jones Chiltern, snuff coloured suede boot. Fully leather lined Dainite studded sole and heel. The Crockett and Jones Chiltern Boot is a classic Chukka boot made from fine, soft suede, and forms part of their main Men's Collection. Available in sizes 6-12, the classic Crockett and Jones Chiltern is a staple in any gentleman's wardrobe. Fully leather lined Dainite studded sole and heel. 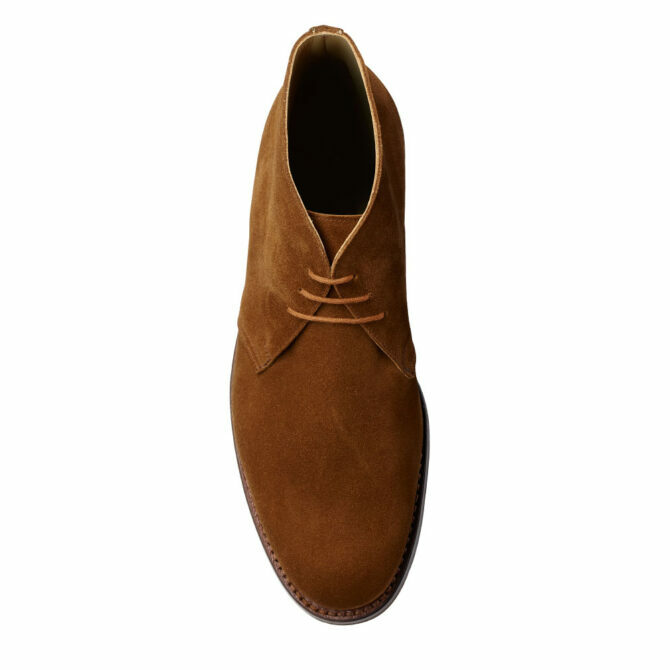 The Crockett and Jones Chiltern Boot is a classic Chukka boot made from fine, soft suede, and forms part of their main Men’s Collection. Available in sizes 6-12, the classic Crockett and Jones Chiltern is a staple in any gentleman’s wardrobe.